The iPad got developers excited from day one! 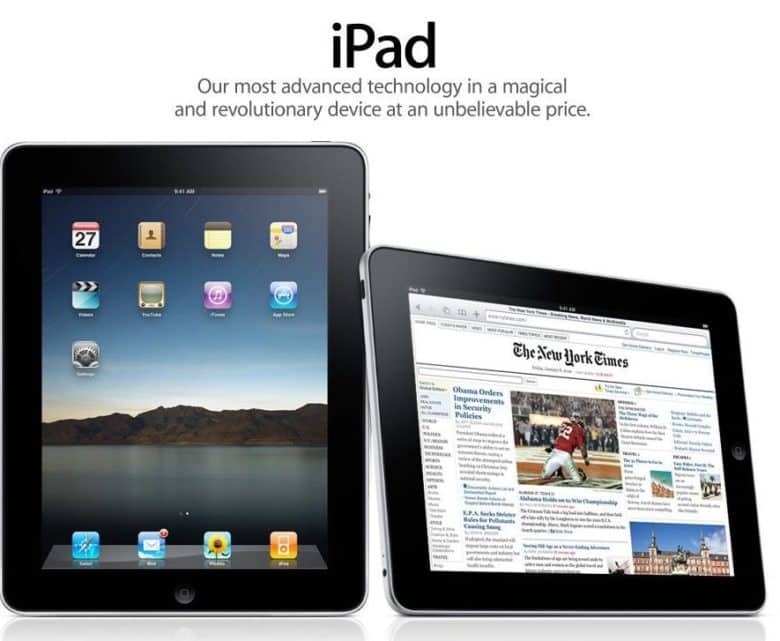 June 30, 2011: A little more than a year after the iPad goes on sale, the number of iPad-exclusive apps in the App Store passes 100,000. The milestone caps off a brilliant first year for Apple’s long-awaited tablet. And the amazing breadth of iPad-only apps proves the device is much more than just a bigger iPhone. Full speed ahead on iPad apps! By the time the iPad launched, Apple had learned its lesson about the importance of apps. With the iPhone, Steve Jobs initially protested against third-party apps. It was only after considerable campaigning from Phil Schiller and Apple board member Art Levinson that Jobs agreed to make the iPhone a generative platform instead of a locked-down one. Apple eventually announced the launch of an iPhone SDK on March 6, 2008 — about nine months after the iPhone’s big reveal — and began accepting iPhone app submissions a few months after that. When the App Store went live in July 2008, Apple reported a massive 10 million downloads in its first 72 hours. The upshot? When the iPad arrived in 2010, Apple was totally on board from the very start. The number of apps developed specifically for the iPad passed 75,000 in March 2011, and by June had hit the six-figure mark. App developers who missed out on the initial iPhone app gold rush wanted to be sure to capitalize on the iPad’s arrival. What was the first app you remember downloading for iPad? Leave your comments below.